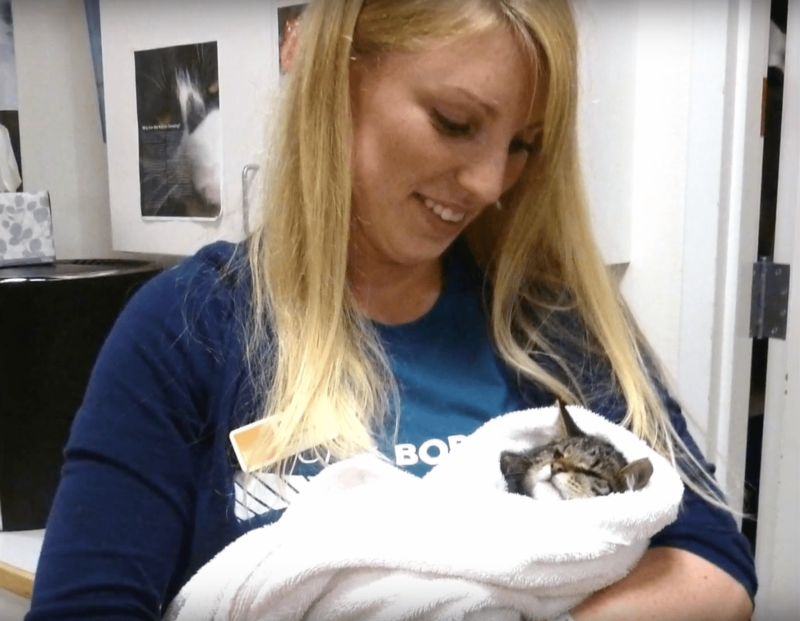 In addition to my volunteer work at PAWS, I was also contracted to create several promotional and marketing videos for them that I thought I’d share with you here. Last summer I attended the 25th annual PAWSwalk at Marymoor Park to shoot promotional footage of the event. I don’t think I’ve ever seen so many dogs in one place. Considering how many there were, I was surprised that they were all so well behaved, perhaps because they were having as good a time as their owners. My favorite part of PAWSwalk was probably watching the dogs on the obstacle course. This was also one of the first opportunities I had to work with drone camera footage, which you’ll see included in the video below. 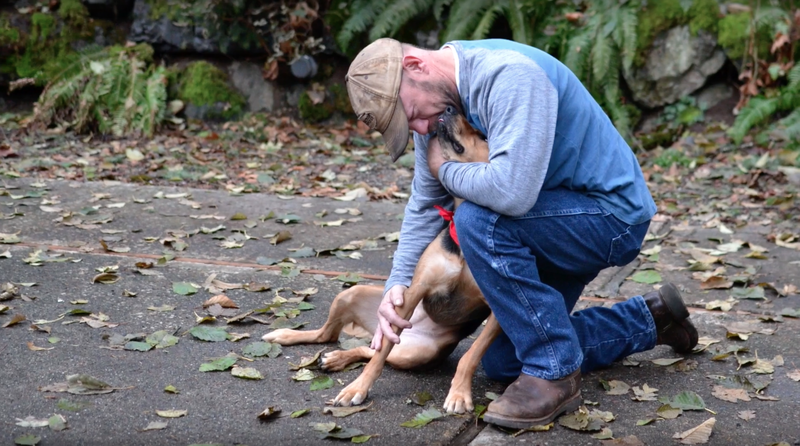 It was great to see a family get reunited with their long lost dog and I was really proud to help tell this heartwarming story. 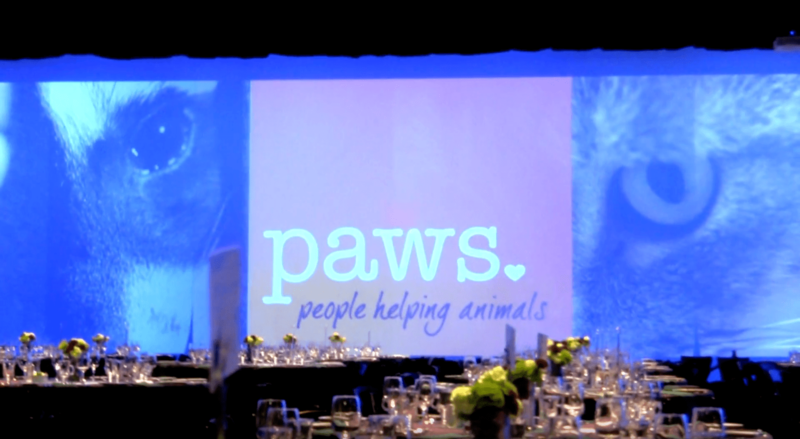 Here are also a couple of short videos I edited for PAWS. 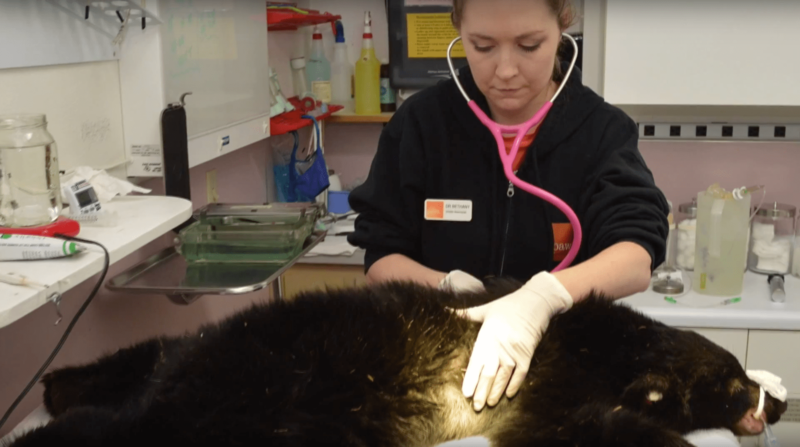 They were created to introduce young people to the possibility of a career in the animal care field.